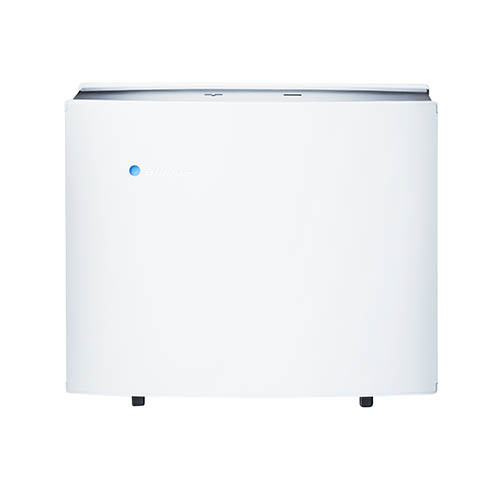 The near-silent Blueair PRO M air purifier is a perfect choice for medium-sized rooms up to 390 sq. ft. 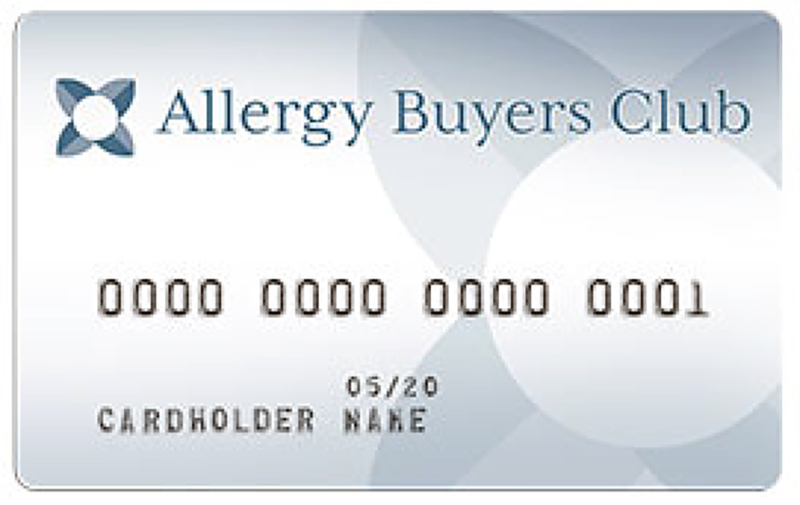 Available with HEPASilent particle filters. See air purifier ratings, reviews, comparisons and reports by consumer experts. Fast, free shipping and 30 day returns. Our customers always ask the toughest question; which air purifier is best? In effort to identify customized solutions, we then ask customers some questions to better understand their needs. It turns out that most people have very similar concerns about buying an air purifier. Price, quality, filter replacement intervals are the common up front concerns but the real deal breaker for most is noise. 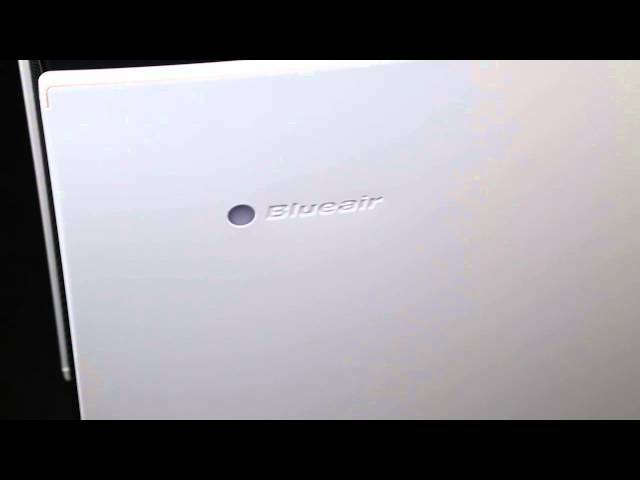 Noise or the lack thereof is one of the features that makes Blueair and their products so special. 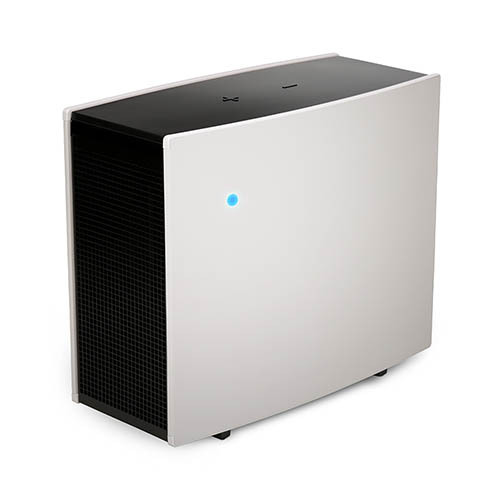 Their engineering and design has once again evaded the loud fan problem with the Blueair PRO M air purifier. It's near silent operation makes this air purifier a real winner in bedrooms and offices. Despite its lack of noise, you can rest assured that the PRO M is removing the harmful airborne pollutants found in homes and buildings these days. Rooms with a PRO M will experience up to 5 air exchanges per hour for measurably healthier air quality. 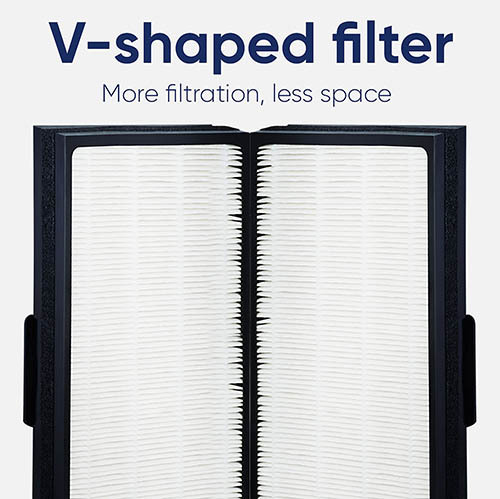 Additionally, you can customize your Blueair PRO M with optional carbon based filters that will remove gaseous pollutants such as formaldehyde, various chemicals and unwanted odors. 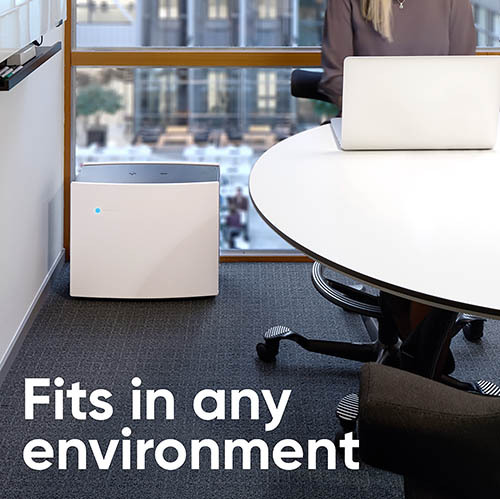 Whether it be in a bedroom, living room or office, your Blueair PRO M will be hard at work so that you can tackle life's other challenges.